I hope we have all settled into the New Year and have made good progress in adopting a new lifestyle. After our 66 days lifestyle adjustment and behavior change challenge, I decided to allow us to reflect on what we need to change in our life. Personally, I was considering whether dropping this blog is one of the things I should do but going by the requests I have been receiving from my readers, it has a major role to play in advancing wellness. Am now back to continue from where we left. This time we will be more bold and dive deep to the core. 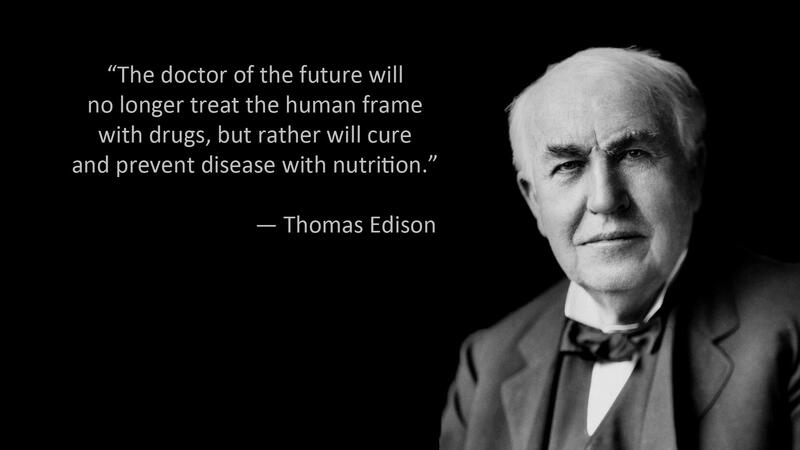 Thomas Edison got it right. He knew early enough that our body is made to be self-healing given the right raw materials and in the right conditions. It does not need chemicalized medicine. The reason why we become sick is because we abuse the body as created by God. we do not need expensive processes to reverse conditions that we can prevent by treating the body as per God’s design. At the cellular level, our body is made up of 100 trillion cells. Yes a massive 100 trillion! These cells make up the 78 organs that runs our amazing body. Five of the 78 organs are called The vital organs. These are brain, heart, kidney liver and lungs. The brain is the body’s control center. These organs work together in 12 systems. As a result of our sinful acts, man fell short of God’s favour. He declared in Genesis 6:3 that man will live a much shorter life up to 120 years. But today we are living half the lifespan God gave us to be custodian of the holy spirit. Most people die before their 70th birthday. This is officially accepted . Our insurance companies do not insure people above 70 years . This is 50 years without an insurance cover going by Gods’ stated plan for us. 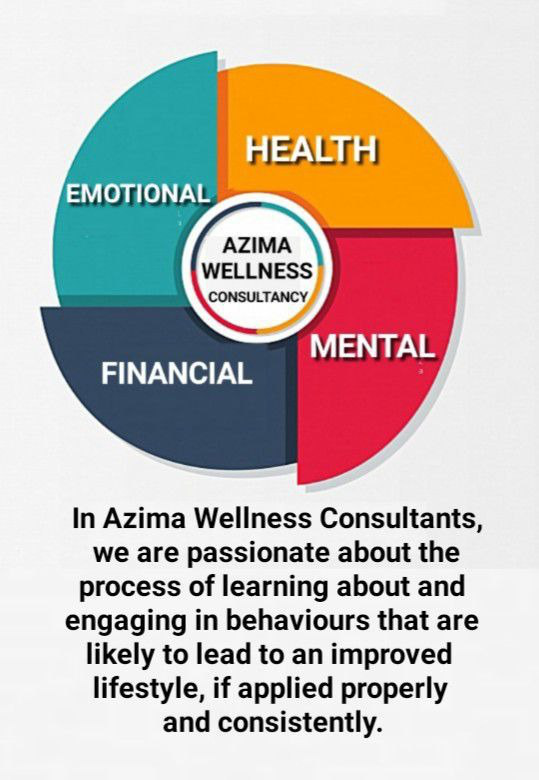 This is what informs our health wellness in Azima Wellness . To help people enjoy life longevity beyond 100 years. Dying at 70 years is going too early. This is only 10 years after retirement. It is dying before you start living. Ideally, retirement should be the longest and most enjoyable part of our life. You should not retire to go do more stressful tasks like running a business. You should retire from your business like Bill Gates did from Microsoft and Jack Ma who is retiring from Alibaba. Both in mid 50s. In Azima Wellness, we will help you plan for your retirement in advance if you come to us at the right age. Scientifically, it has been proven beyond doubts that the best age to retire is 53 years. Any year you work after 54 you lose 2 years in life longevity. All human beings have a primal proclivity to live long but we do not do what it takes to enjoy a long life. To help people attain this human desire for a long active life, we have come up with programs to help those willing attain this goal. We studied our senior citizens who have done this and learnt what it is they do better than the rest of us. A good example is Sir Charles Njonjo who is now 99 years and still going strong. Our former president Moi is 95 years and still going about his activities. Moody Awori is 91 years. He was given a job by President Uhuru Kenyatta at this age. Last week, he was at an event representing former president Kibaki who is younger than him. The difference between these two senior citizens is how they have taken care of their health. John keen died last year at 92. We have a good number of examples we can learn from and follow their example. Join me as we unpack what we need do better. Today we focus on our skeletal system. Our complex body is made up of 206 bones. These bones are facilitated in movement by 360 joints. We have movable and fixed joints. We have 147 joints in the vertebral column. This is the part of our body with the highest concentration of movable joints. The joints are held together by muscles and cartridges. All these work together to facilitate movement. We are made for activity. We sabotage our health if we do not use our body as designed by God. We reduce our lifespan if we do not feed the body with all the nutrients it requires to feed the 78 organs and provide energy to power the movement and the systems. In the coming week, we will unpack what we need to do to attain a long active life. Going forward through out this year , I will be sharing two articles every week. 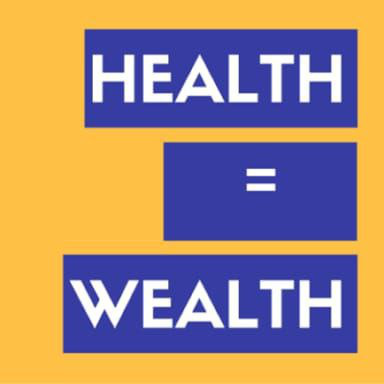 One on Tuesdays that will focus on Health Wellness and on Fridays I will be focusing on Financial Wellness. These two are inseparable. 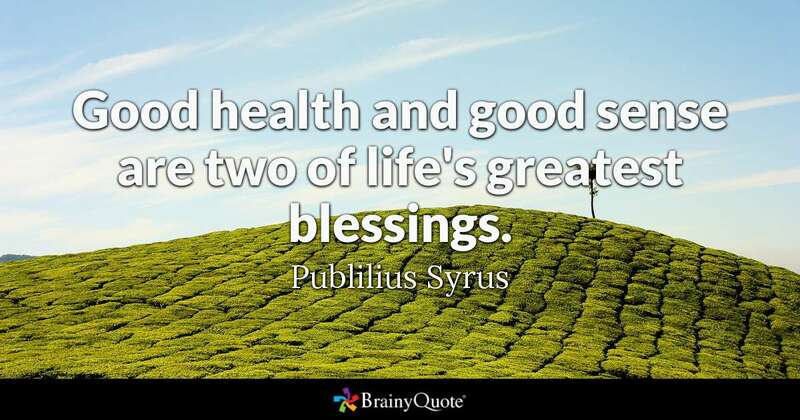 Health is wealth. The difference is only in the first letter. We will reflect on how well we are managing our body and recommend what we should do better to details. if you desire to live as long as Moi and Sir Charles, keep it here for tidbits how to achieve this. Your total wellness is my concern. Follow me on facebook; Maina Azimio/ Azima wellness Consultants.